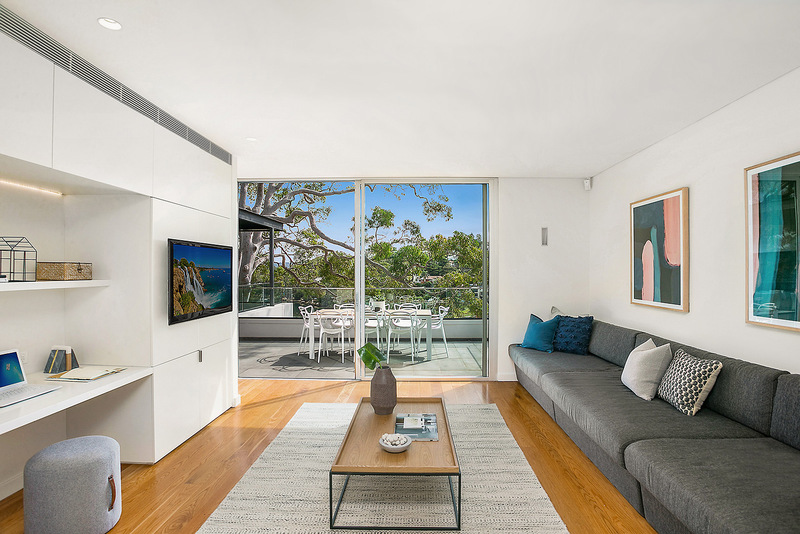 Located in a lush and quiet street of Mosman, with glimpses of Mosman Bay, this property harmonises light, space and contemporary design. 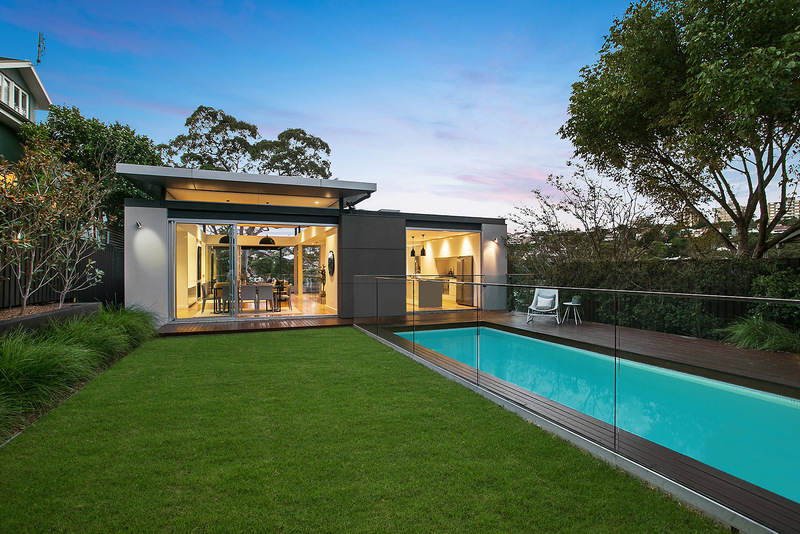 A high end luxury scheme, the property reveals a premium finishes palette, a stunning open plan design and a lush, expansive sun-bathed entertaining area. 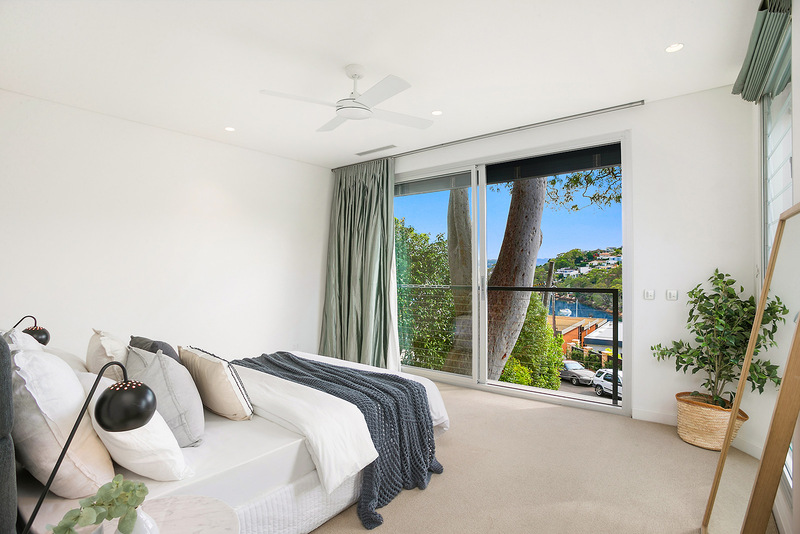 Floor to ceiling glass windows emphasise the serene surroundings, highlighting a spectacular natural backdrop. 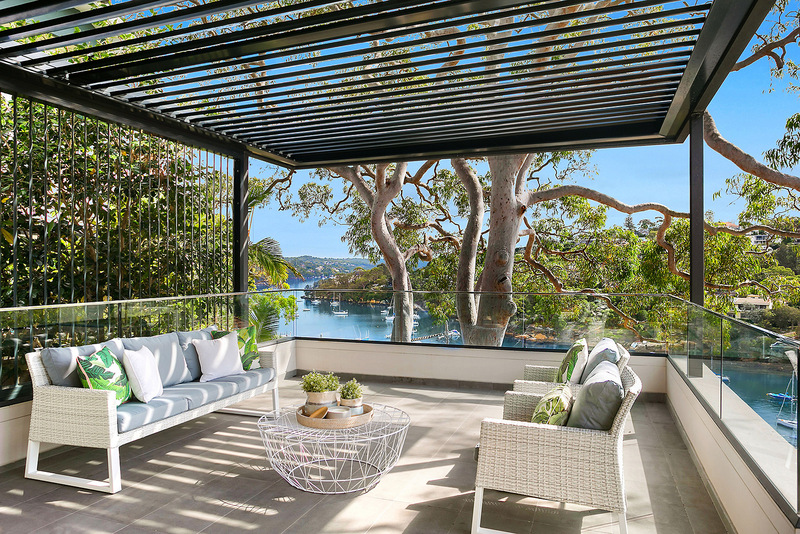 The BOWERBIRD styling team drew inspiration from the property’s superior features and created a Luxury scheme with contemporary elements. 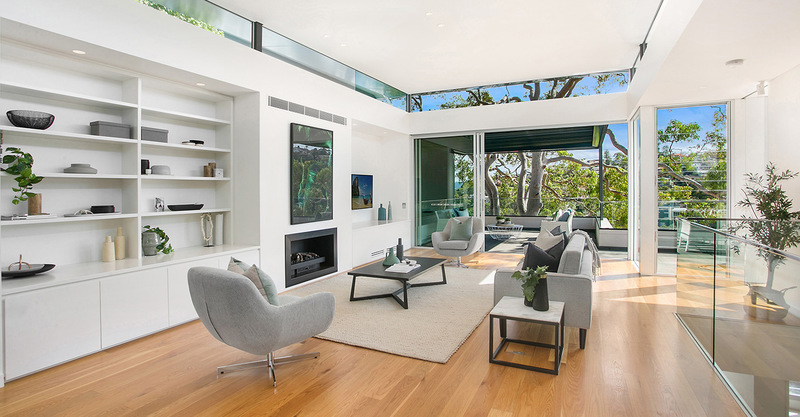 The stylists selected furniture showcasing elements of glass and oak to compliment and effortlessly blend the homes minimal palette. Statement accessories, sophisticated artwork and soft furnishings in charcoals, grey and teal were carefully selected by the stylists to enhance the luxe feeling throughout.